Mc Arthur Hi-way, Pio Cruzcosa, Calumpit, Bulacan. 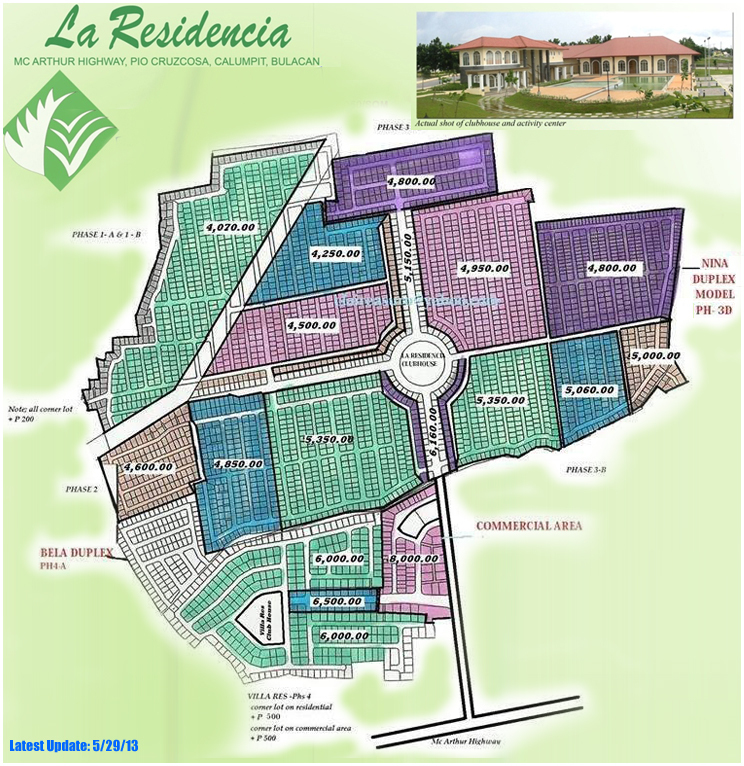 La Residencia Homes – Where nature and comfortable living is within your reach. A subdivision with commercial area inside, everything you want is here. Location: Mc Arthur Hi-way, Brgy. 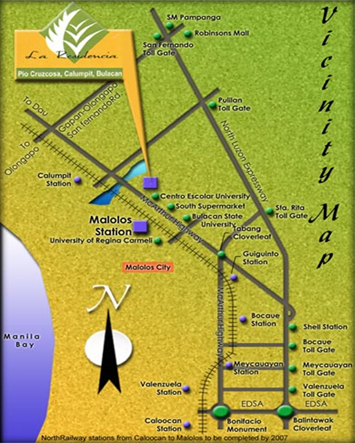 Pio Cruzcosa, Calumpit, Bulacan. From Cubao, ride bus (Victory Liner/ Baliwag Transit/North Luzon Transit) or Van/FX going to Apalit or Calumpit, Bulacan. Stop at the gate of La Residencia Homes.